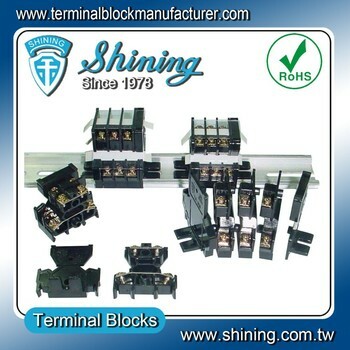 TD Series Terminal Block are Din Rail Mounted Double Layers Terminal Blocks, the basic color is black. 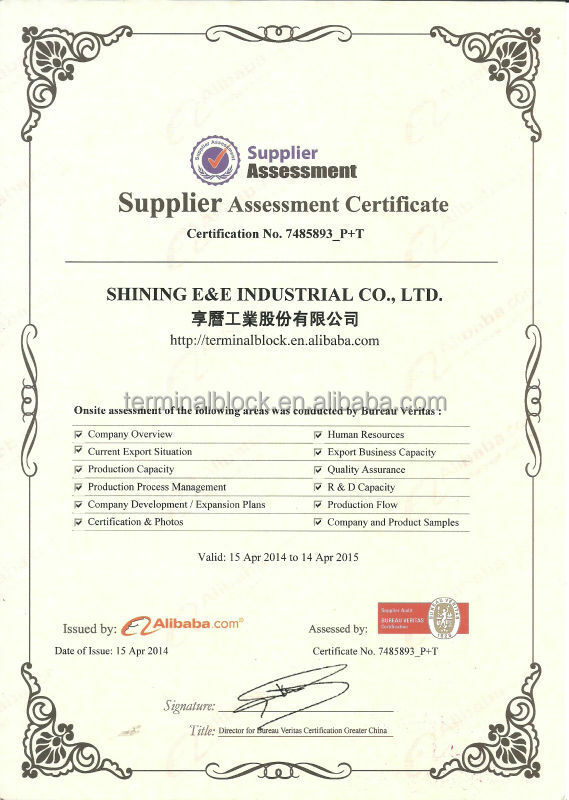 The product color can be changed according to the customer requirements. They can also be installed without rail. There are reserved install holes on both sides. 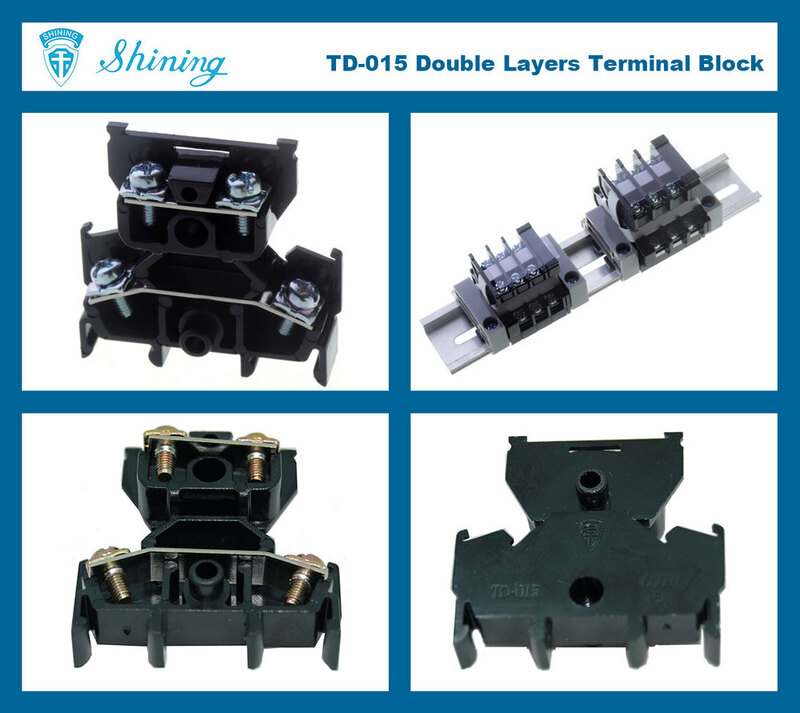 About this Terminal Block, the feature is Double Layer, Double Decks, Double Level. 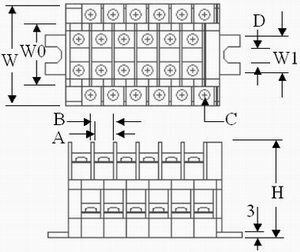 Load current can be 15A, 25A. 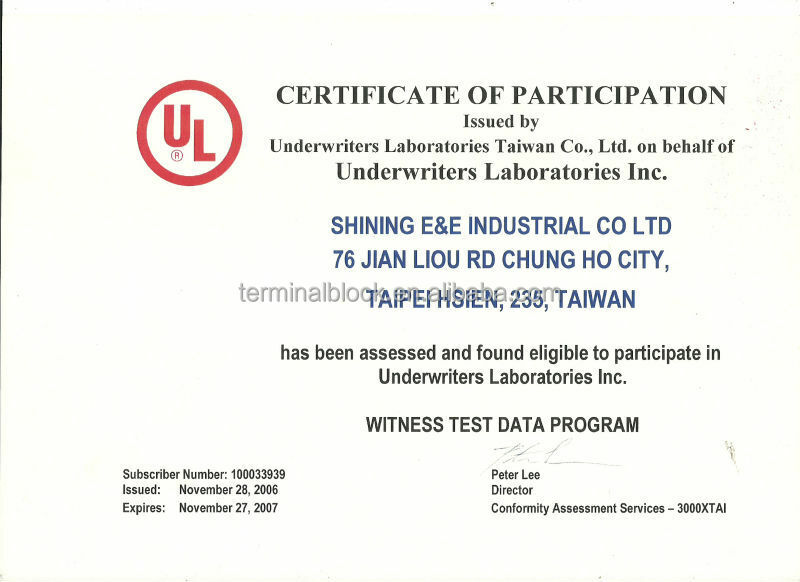 The products are with a Transparent Cover or Protective Cover, whose materials are PVC, this makes the products are durable. 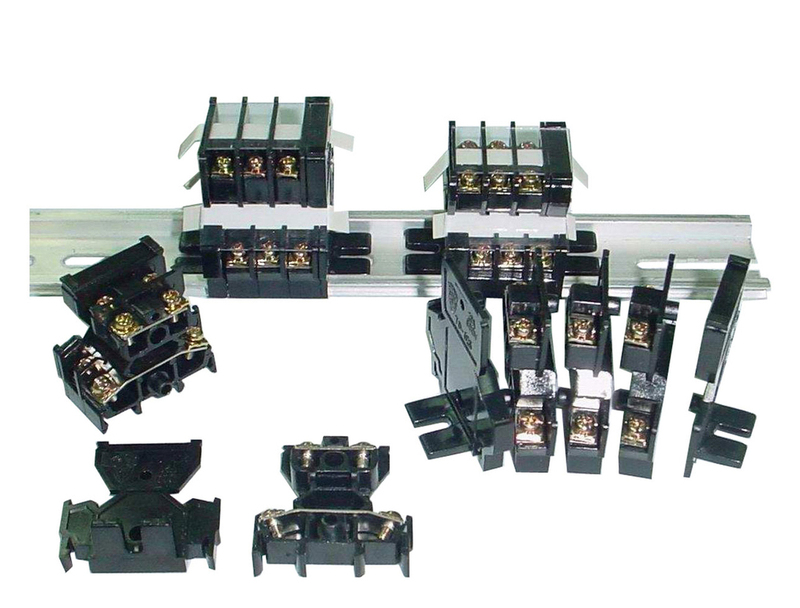 Any number of poles can be assembled into the cartridge. 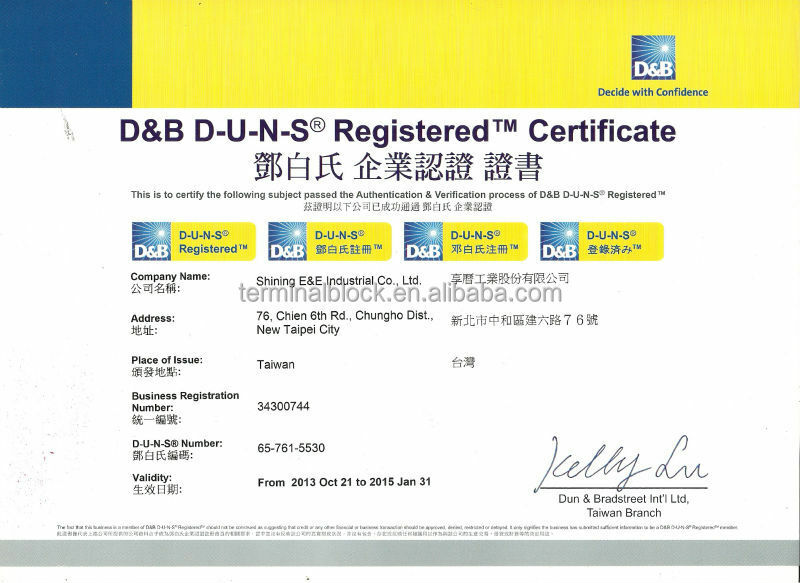 About Paper Marker Strip, We can also provide Typing Service according to the customer requirements. Paper Marker Strips & Transparent Cover come with products for free. Others are optional.